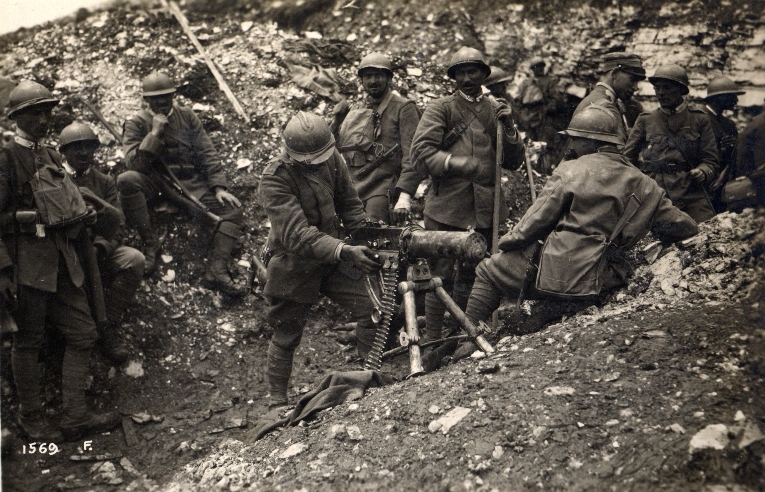 Italian troops with a captured Austrian machine gun during the Seventh Battle of the Isonzo. 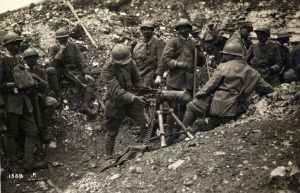 Image courtesy Italian Army Historic Photogallery. This entry was posted on September 14th, 2016.